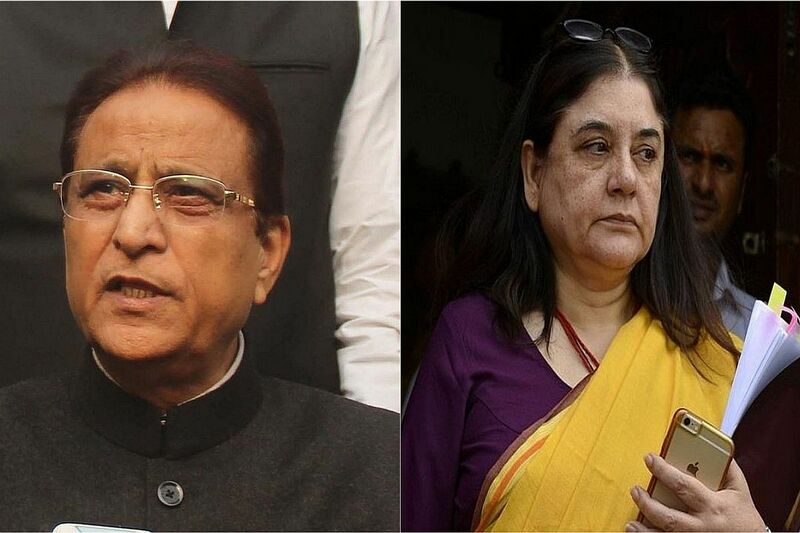 The Election Commission (EC) on Monday barred Samajwadi Party (SP) leader Azam Khan and Union minister Maneka Gandhi for 72 hours and 48 hours respectively for their controversial remarks. A case was registered against Khan after he was caught on camera making disgusting remarks allegedly against Jaya Prada while holding a rally in Uttar Pradesh’s Rampur constituency. 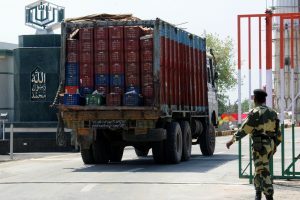 Earlier last week, Maneka Gandhi kicked off a major controversy when she told the Muslims in Sultanpur in Uttar Pradesh to vote for her if they wanted her to get their work done after she wins from the constituency. Addressing a Muslim rally in Uttar Pradesh’s Sultanpur from where she is contesting the Lok Sabha elections 2019, Gandhi claimed that she will win with or without the support from Muslims. Again on Sunday, stoked controversy when she announced the “ABCD category system” to demarcate voters and accordingly reward them after the elections. Earlier, Maneka Gandhi landed herself in controversy after she called BSP supremo Mayawati a “merchant of tickets” and accused her of taking Rs 15-20 crore from party leaders who are given tickets. The EC order comes hours after Uttar Pradesh Chief Minister Yogi Adityanath and Bahujan Samaj Party (BSP) chief Mayawati were banned from election campaigning for 72 hours and 48 hours respectively starting from 6 am today. The development comes after the Supreme Court earlier on Monday expressed displeasure with the EC “having limited power to act against leaders like Mayawati and Yogi Adityanath making statements along religious lines and violating the model code of conduct during elections”.